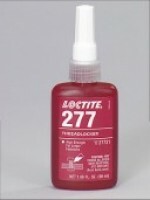 Red, 1-part, flowable smooth, acetoxy silicone paste sealant. 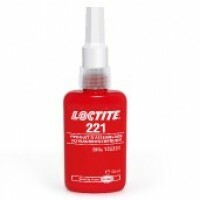 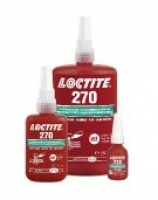 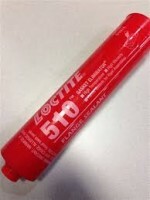 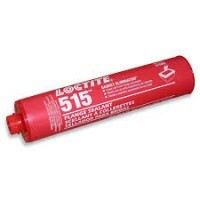 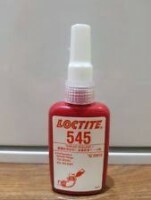 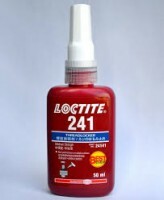 LOCTITE® SI 596 RED is a red, 1-part, flowable smooth, acetoxy silicone paste sealant. 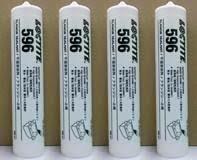 It forms a tough, flexible, waterproof, oil-resistant silicone rubber bond. 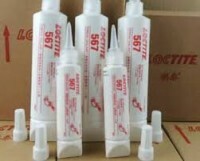 It is also used as a sealant and adhesive in industrial furnaces, ovens, boilers, exhaust stacks, high temperature ducting and heating elements in electrical appliances.